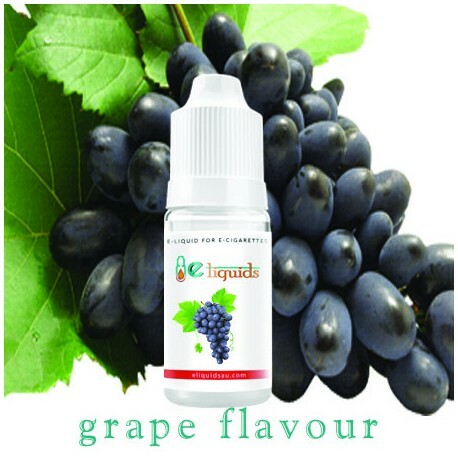 Grape is a kind of flavour which possesses a bit of everything, and it’s no wonder why it is so popular. 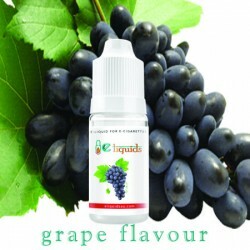 The grape e-juice does what grapes do best, refresh you just enough and can satisfy you for hours. 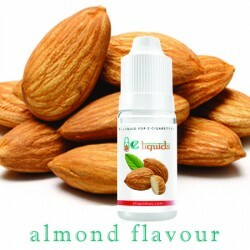 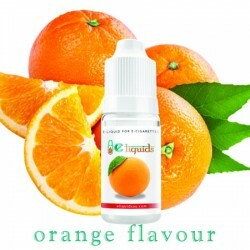 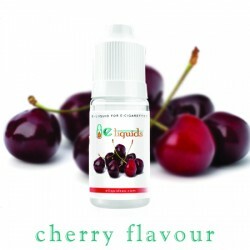 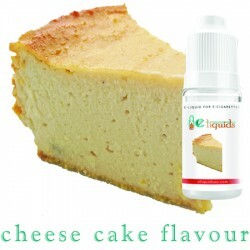 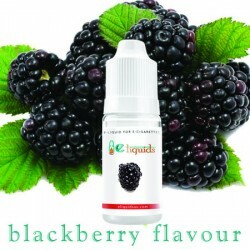 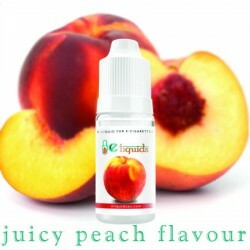 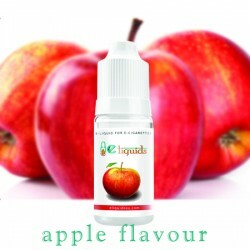 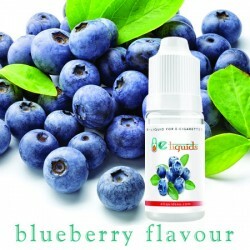 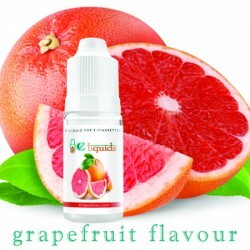 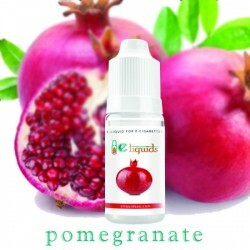 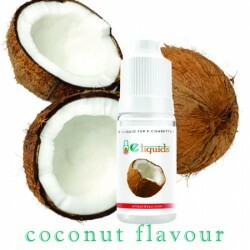 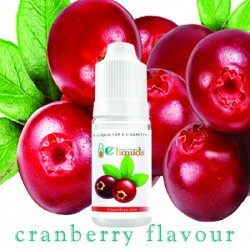 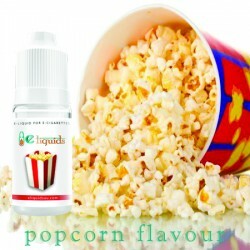 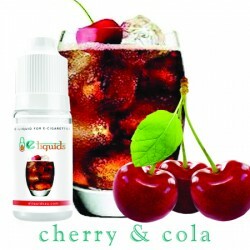 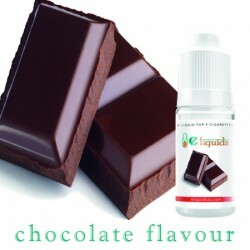 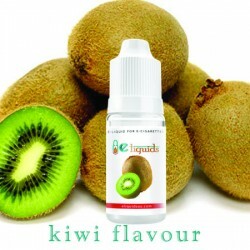 This e-liquid is one of the exquisite flavours. 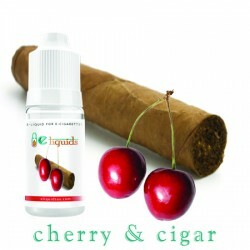 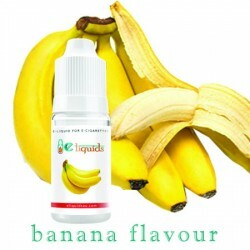 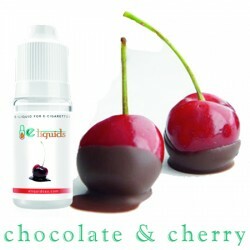 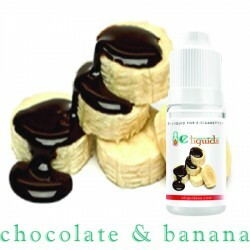 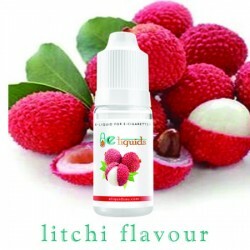 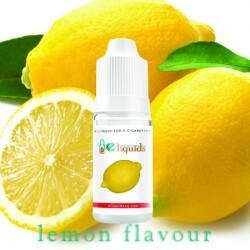 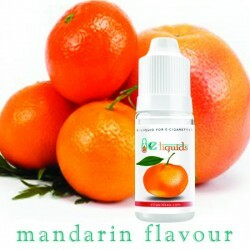 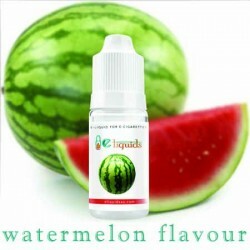 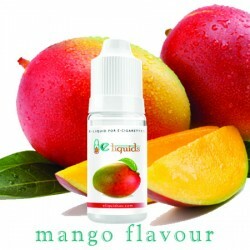 If you are going for this e-liquid, your choice is a safe one.